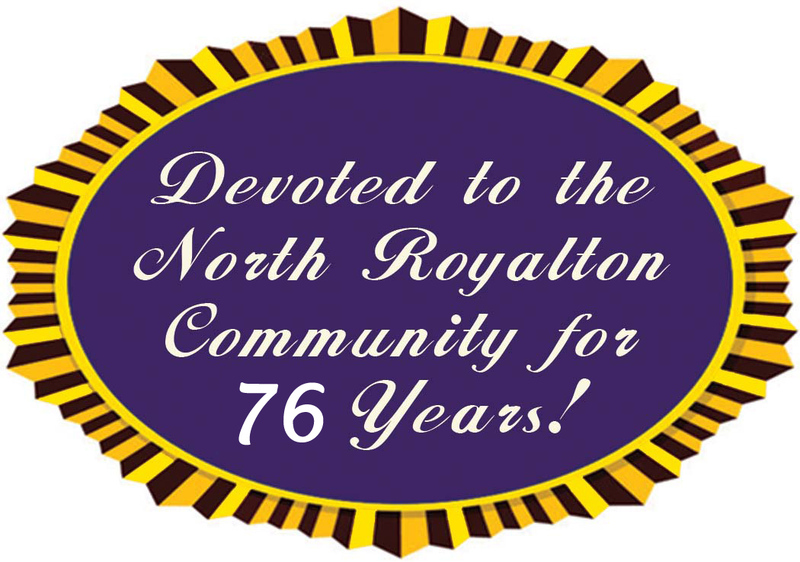 North Royalton will officially turn 200 years old on Oct. 27. To mark the special occasion, residents are invited to attend the public burial of a bicentennial time capsule on the North Royalton Historical Society property located at 13759 Ridge Road. The time capsule burial marks the end of the City’s summer-long bicentennial celebration, which included a formal gala ball at Carrie Cerino’s Ristorante and Party Center, community picnic at Memorial Park and honorary mention at the Pet Carnival, annual Community Festival and other cherished civic events. If 2018 was a big year for North Royalton, then 2068 will be even bigger as North Royalton celebrates its 250th birthday and unearths the bicentennial time capsule. It will be buried beneath the commemorative brick patio located directly in front of the Smith/Retledge House, home of the North Royalton Historical Society. The house was one of the first homes constructed in North Royalton and was originally occupied in 1858. Festivities begin at 1 p.m. on Oct. 27. “I don’t know if I’ll be around (50 years from now), but you never know,” joked Mayor Bob Stefanik, who will put a personal memento inside the time capsule along with the City’s many civic and service organizations. The school district will also be invited to place an item in the time capsule, as well as Saint Albert the Great Parish and Royal Redeemer Lutheran Church. The time capsule will measure 16 inches by 16 inches and be buried nearly 20 inches below ground, said North Royalton Historical Society President Don Harris. Engraved bricks will be placed on top of the burial site marking its exact location. Location is everything for this time capsule, as efforts to unearth a time capsule buried 50 years ago during the city’s sesquicentennial celebration fell flat over the summer. Buried Sept. 23, 1969, at the G.A.R. Soldiers Monument in North Royalton Cemetery, the relic was reportedly moved to a new location due to land restrictions set by the V.F.W., the owner of the burial site, which was unknown by city officials at the time of the capsule’s burial, according to an article in the Royalton Recorder dated Oct. 23, 1969. For reasons unknown, no record was kept as to the time capsule’s new location and officials have yet to come across any archival information that might disclose the time capsule’s current whereabouts. Along with dated and engraved bricks marking this time capsule’s exact location, members of the North Royalton Historical Society will record minutes during the event.